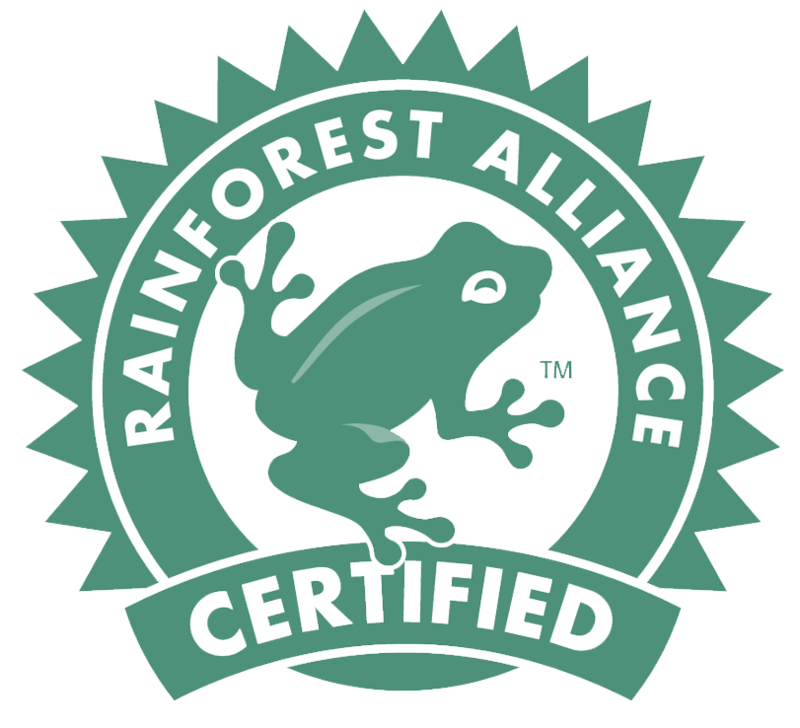 The Rainforest Alliance is an international non-profit organisation that works to conserve biodiversity and promote the rights and well-being of workers, their families and communities. Dole’s longstanding association with the Rainforest Alliance demonstrates the company’s commitment to sustainability, employee wellbeing and the environment. On the back of its existing partnership with the global organisation, all Dole fresh pineapples sold in New Zealand now feature the Rainforest Alliance Certifiedᵀᴹ seal – a mark of the efforts Dole takes to produce its products sustainably. All Ecuador bananas also feature the new seal and Philippines bananas are going through the accreditation process. Dole Pineapples first gained Rainforest Alliance certification in 2015 in the Philippines, and the company is currently working to gain the same recognition for its bananas. In 2017, Dole spearheaded the #followthefrog sustainability campaign locally, which focused on helping to make it easier for consumers to choose responsibly sourced goods. The global #followthefrog campaign helps to raise awareness of the ways consumers can support positive environmental and social benefits in the part of the world their food is grown. In a New Zealand first, Dole is proud to bring it to these clean and green shores. Alongside other well-known NZ brands, Dole is working with the Sustainability Business Network to research solutions to Auckland’s current industrial food waste situation. Recognising the issue and the value of any solutions which may come from the initiative, Auckland City Council has committed to the project, approving a $10 000 grant. “Dole exists to produce fruit of the highest quality, but never at the expense of the environment. From the farm, all the way to the point of consumption and beyond, we are committed to sustainable, environmentally practices for today and for tomorrow,” says Barton.